I logged into Facebook (ah, I still remembered my password sef), typed Chloe's Makeover in the search bar , lo and behold I was greeted with an unfamiliar page. I started thinking fast, " Could someone else have logged into my account and changed something"? Or did I type the wrong name? I checked the name I typed to be sure and YEP, it was right. That's a name I type more often than Doyin Ubani. 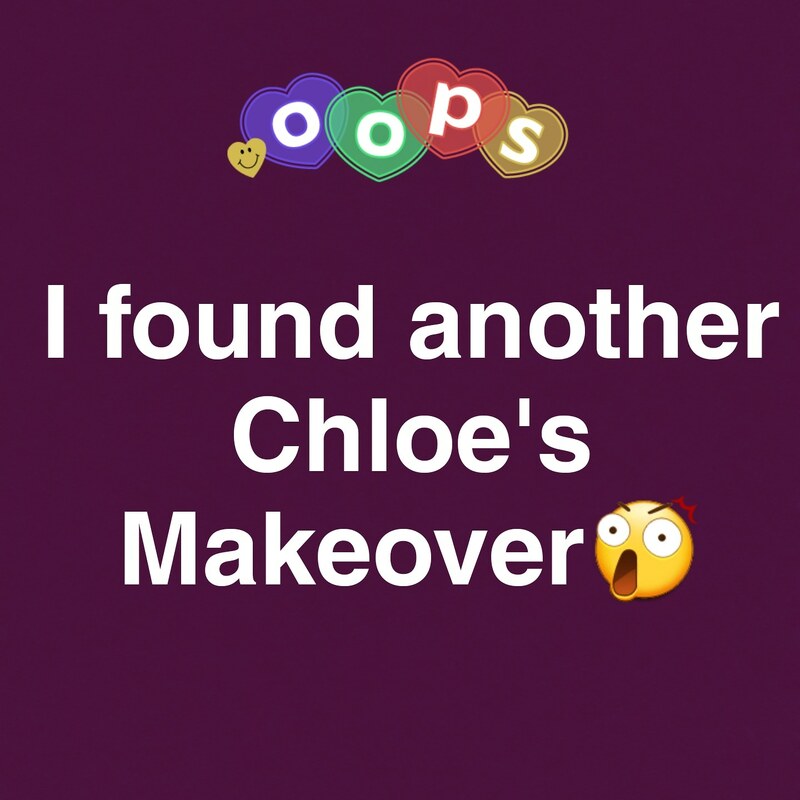 Starring at my laptop and wondering why I was seeing 2 Facebook pages with the same name; Chloe's Makeover. Out of curiosity, I clicked on the other page and to my surprise the other Chloe's Makeover is also a makeup somebody * jaw drops* In Falz's voice , WAWU!!! All of a sudden I was filled with different emotions, I was surprised, I was confused, I was angry. Why would 2 people in the same line of business have the same business name? I have heard similar stories like this, and never imagined it will happen to me. It took me like 5 mins or there about to get out of that confused state, and I decided to send the person a message.
" Hello good evening. I hope your day went well? Please there is something I would like to discuss with you. Can you add me on whatsapp so we could chat?Here is my number ( insert my number). Thanks and have a lovely evening. I logged out of Facebook and carried on with other things! Stay tuned for the concluding part!!!! Am sure it will end in praise. WAWU.